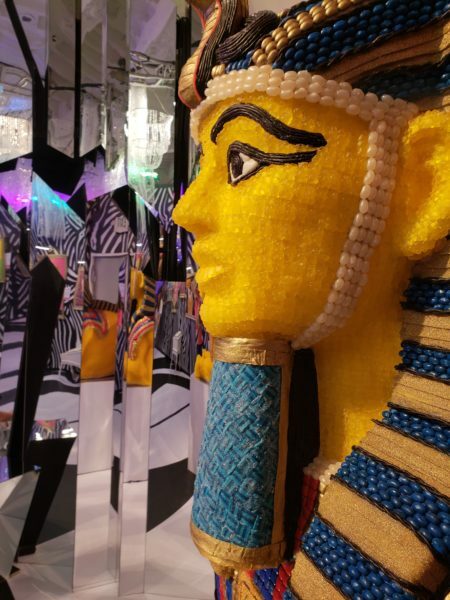 Candytopia, a pop-up traveling candy museum in New York City, has landed near Penn Station and is in town until Nov. 15. 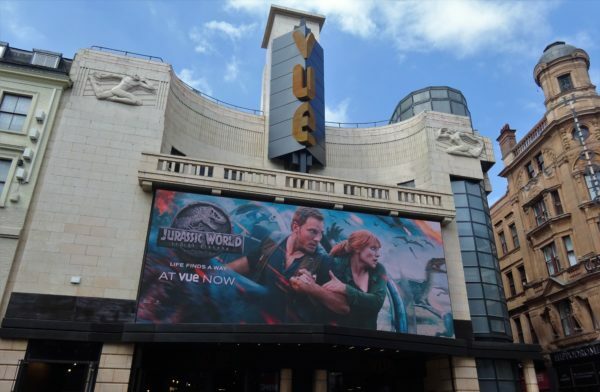 So far this summer has churned out some of the most anticipated movies of the year, but not all of them are worth paying the money to see. The 4 p.m. deadline for the registrar is as outdated as the Stony Brook Patriots. The registrar deadline of 4 p.m. is outdated by decades and should be changed to 11:59 p.m.
Do Athletes Earn Their Paychecks? Taking The Elevator: You’re Lazy!